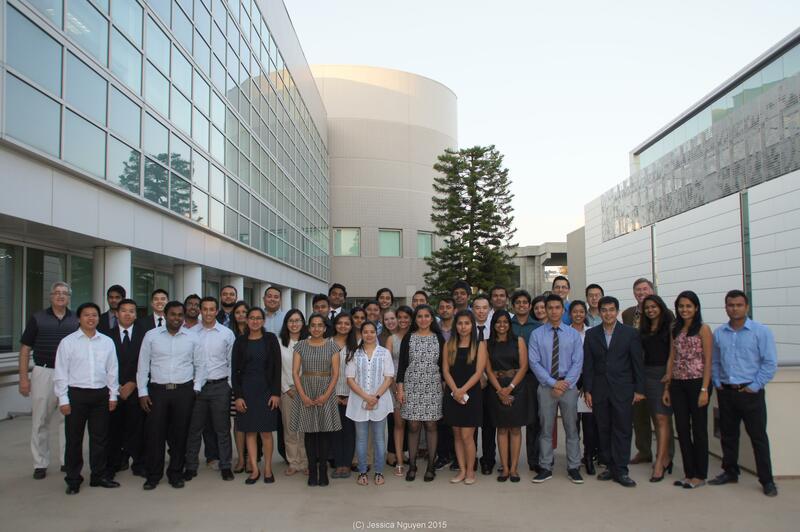 The Juniper Networks Student Innovation Contest held on Nov. 14, 2014, allowed students to innovate and present their solutions to engineering professors and Juniper engineers. 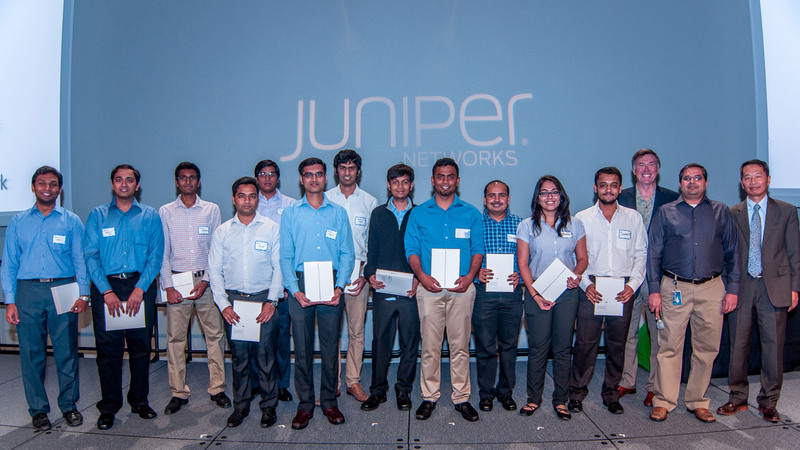 Winners were awarded prizes, including the opportunity to interview for summer internships with Juniper. To read the full story click here. 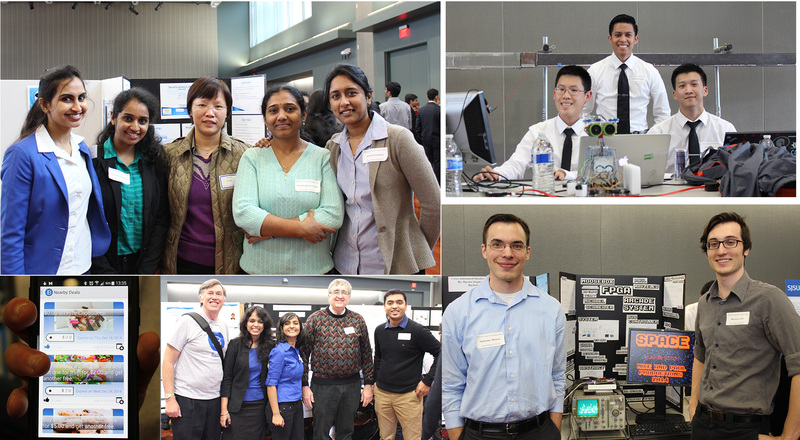 CMPE and SE Undergraduate and Graduate students presented their final projects at Project Expo. CMPE 295A Fall 2015 Questions? 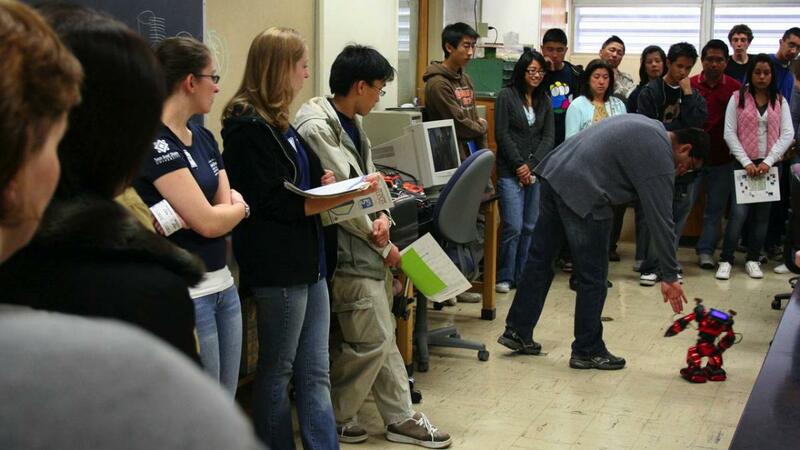 Ideally located at the center of Silicon Valley, the Computer Engineering Department at San José State University is a leading provider of engineering professionals to Silicon Valley’s high-tech industries. It provides its faculty and students with ample opportunities for close collaborative ties with industry and research partners in Silicon Valley. The department serves more than 2200 undergraduate and graduate students and offers BS and MS degrees in both computer and software engineering. If you aspire to work in one of the top high-tech companies in the Valley, here are why you want to join the department. SJSU provides more workforce to Silicon Valley companies than any other university (#1 at Cisco, #1 at Apple). Thousands of high-tech companies are headquartered within 40km of SJSU campus. SJSU Computer Engineering is a top-ranked program among public institutions offering BS and MS degrees, by US News and World Report. (ranked #1 in 2014). 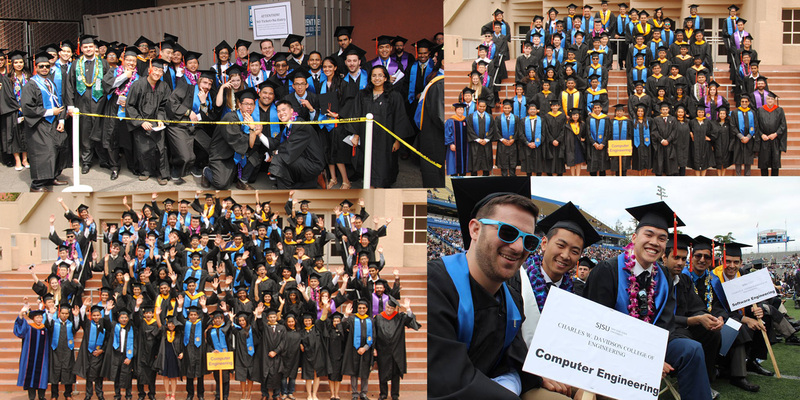 From LinkedIn university rankings, SJSU Software Engineering is among the top 25 programs in the nation, ranked based on how successful recent graduates are able to land desirable jobs. 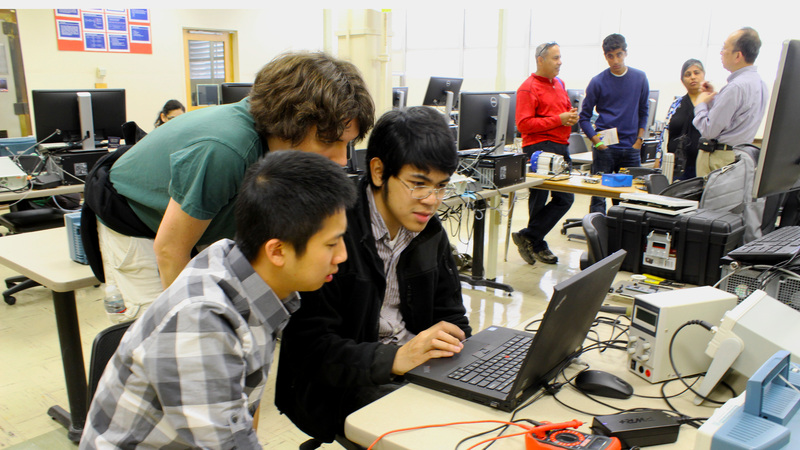 The department provides hands-on learning experience in cutting edge areas for computer and software engineering. The department faculty is a unique mix of academic professionals and adjunct faculty who are Silicon Valley professionals. The computer engineering and software engineering programs prepare you for a professional career at companies from small startups to multinational corporations. Classes are constantly being added in emerging technologies such as big data, mobile devices and applications, Internet of Things, data analytics, and more. The learning experience goes far beyond the classroom with many opportunities for internships in Silicon Valley. 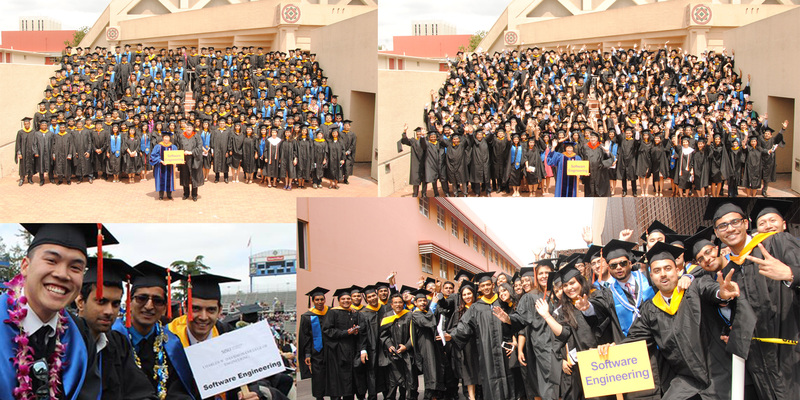 You will join a rich network of alumni and working professionals in Silicon Valley and beyond.